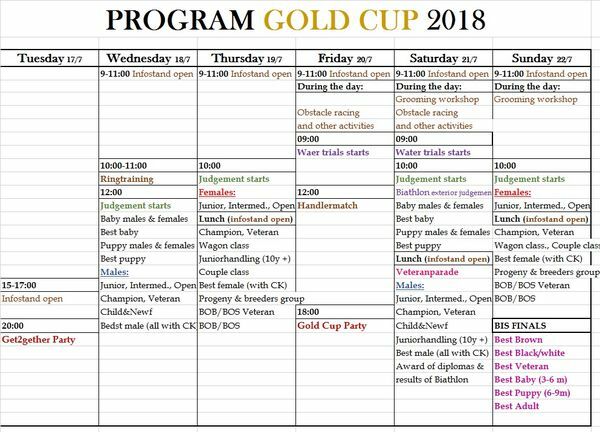 Do we meet on Gold Cup Denmark 2018 ? These special prices are available from 16/7-23/7 both days included. Program will be published later. Beside the traditional 2 Gold Cup shows held over 4 days, there will be water trials and other events to attend. Don't forget the social events. Please come to Denmark and celebrate our love to our wonderful breed together with us. 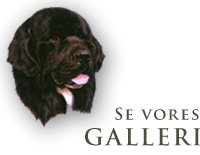 We look SO MUCH forward to welcome you and your Newfies from countries all over the world. So please book 16-23 of july (less days can do ) and come to Denmark!